Exithink was recommended by a number of owners as an incredibly immersive venue that was worth checking out. They’ve got a couple of games: one based around an Indiana Jones story and one that seemed to be some sort of horror room. There’s a definite feeling across the two rooms that, more than most operators, Exithink are trying to make you feel like you’re the main characters in a film; there’s a real focus on beautiful sets, real interactions with the game and a sense of progress that starts before the game itself. We’ll gloss over the copyright issues that might or might not surround an escape game about an archaeologist/explorer called Dr I. Jones and get straight onto the game itself. Or, rather, just before the game: Exithink like to have special briefings to get you into the room. I’m generally not a fan of recorded intros, but this worked well. Better than well, in fact: it set the scene beautifully. The room looked the part and got you excited but slightly on edge for the adventure ahead. Once past the briefing, you find yourself in Dr Jones’ office looking for the Invictus statue. That’s a very clear goal to the game and, assuming you complete it successfully, you’ll come face to face with the object you seek. So, it’s got the story. But what about the looks? Again, it delivers: this is a beautiful and very ornately kitted out room. For me, it was a bit too full of props for a normal escape room, especially since there is still a significant search element. That’s just about acceptable because there’s a clear starting point to the room and you quickly realise what you’re searching for. Once that had happened, we made pretty rapid progress, although I don’t know if that was just blind luck or if it was easy. That was a bit of a theme through the room: in spite of finishing in 31 minutes, we always felt a little uncertain about whether the next step forward was correct. This hints at the other problem with the room: there weren’t many puzzles. Personally, I felt that, if we’d taken the full 60 minutes, we’d have had to be standing around doing nothing for at least some of that time. As one of my teammates astutely pointed out later, this was a game that was in need of filler: some simple puzzles to carry you between the main attractions. 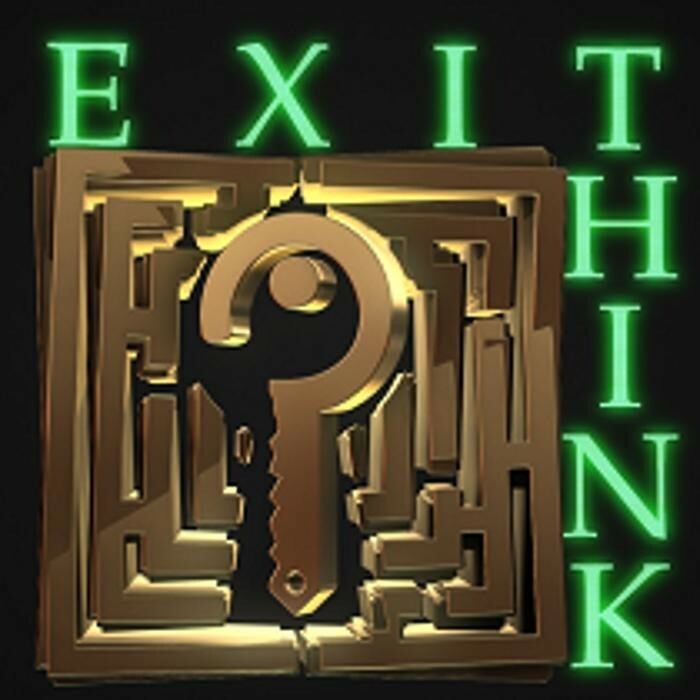 People often talk about how in escape rooms you’re the star of your own adventure, and I think that’s what the designer has gone for here – the puzzles felt almost incidental, just a way to slow you down and let you experience the journey. For me, though, it wasn’t quite enough to keep my attention, and I left feeling disappointed in spite of some fantastic effects. You’re thrown into a beautiful space – an actress’ dressing room or similar which has plenty on display for you to look through, although thankfully far less than Dr Jones’s Office. Again, there are relatively few puzzles, with the game being very much focused on the scare side of things. Expect jump scares to occur fairly often and the room to be generally on the scary side. There were a couple of nice puzzles along the way, but the majority (of the not very many) were pretty dull. The final puzzle ruined the entire game for us: it was hard enough even to find it in spite of being given a couple of clues by the GM to point us firmly in the right direction. Then, once we’d found it, there was a massive leap to get the correct solution out and, sadly, there was enough damage to the prop that we STILL struggled to know if we had the right answer. That’s all on Exithink – want to read more about Vienna’s games? Click here to head back to the main Vienna page.